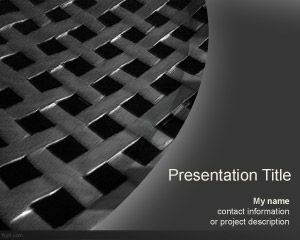 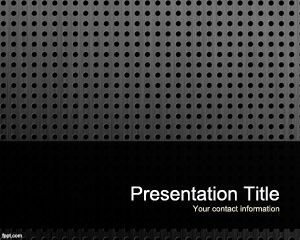 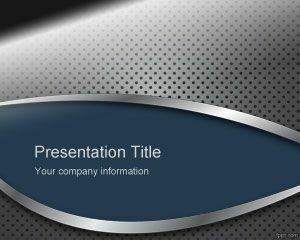 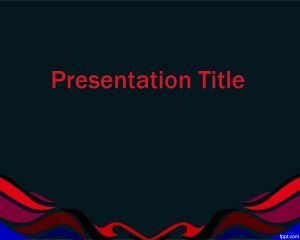 Plate PowerPoint template background is a free plate template for professional template slides in PowerPoint that you can use to impress your audience with a fresh but serious style design for PowerPoint. 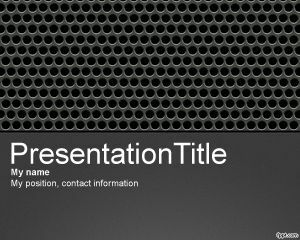 Our free metal templates for Microsoft PowerPoint can be decorated with your own slide content and you can add new charts or graphics to the PowerPoint presentation. 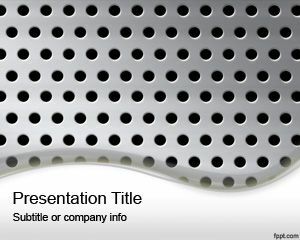 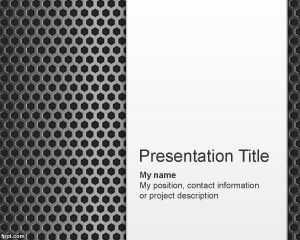 This free plate template background for PowerPoint can combine your own metal images or texture to decorate the template.